Kyren Wilson has never been beyond the last 32 of the Betway UK Championship but hopes this year will bring his first deep run, having beaten Andy Lee 6-0 in the opening round in York. Wilson is a multiple title winner and has reached the final of the Masters and the semi-finals of the World Championship, but surprisingly is yet to reach the last 16 of UK Championship in his six previous attempts. The Kettering cueman fired breaks of 94 and 101 today as he strolled into the last 64, where he will face Mike Dunn or Allan Taylor. “This tournament is at the top of my list to do well in,” said Wilson. “I have done well at the World Championship and the Masters so now this is the one I am targeting. From the second round the TV cameras come in and it gets more exciting. 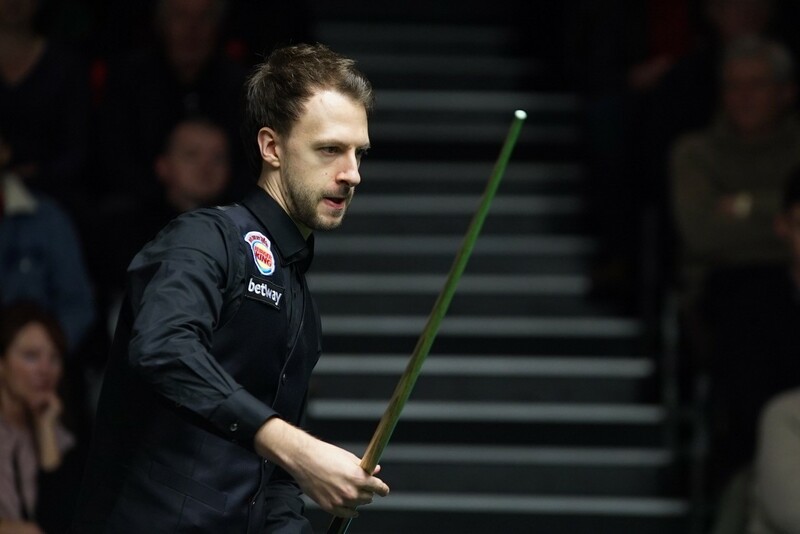 Judd Trump arrived in York at the top of his game having won the Northern Ireland Open earlier this month, his first ranking title in over a year. And he continued his winning streak by beating David Lilley 6-0 with top runs of 128 and 113. It was a good day for the seeded players in York as all four top 16-ranked players made it through to the second round. There were wins earlier in the day for Neil Robertson and Ding Junhui. Robert Milkins top scored with 82 in a 6-1 win over Sanderson Lam while Michael Holt saw off Chen Zifan by the same scoreline. Surprise result of the day was a 6-5 win for world number 102 Jak Jones over three-time ranking event winner Ricky Walden. From 5-3 down, Jones made breaks of 98 and 114 to recover to 5-5, then took a tense decider by clearing from green to pink.